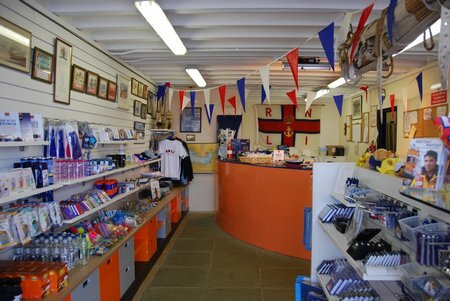 The RNLI Lifeboat Shop at Anchor Head, manned by volunteers, is now open for business. 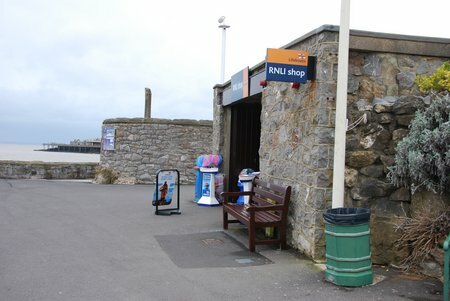 It will stay open until October. 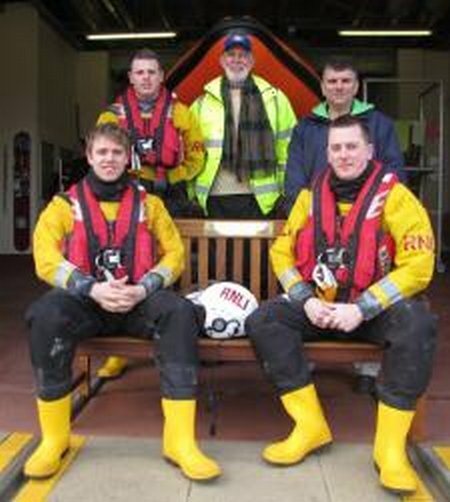 Sunderland RNLI volunteers with James Jamieson; Lifeboat Operations Manager + Tony Everett; Rotary Club of Sunderland Treasurer. 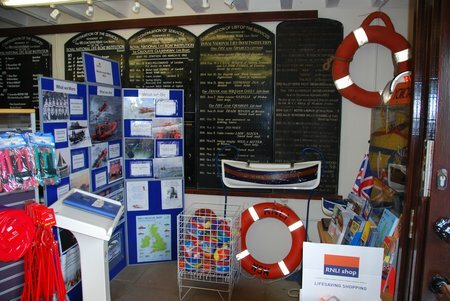 Last Sunday morning (Sunday 23 March) Rotary Club of Sunderland presented Sunderland RNLI lifeboat station with a wooden bench to be used by the volunteers while their colleagues are out at sea on either training or rescue mission. 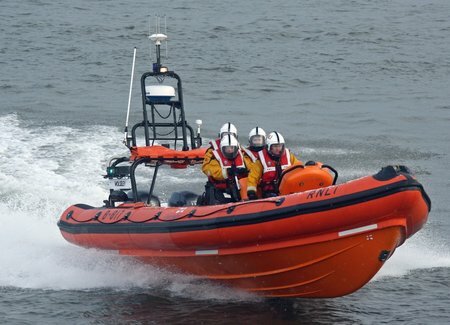 Lifeboat volunteers from Sunderland RNLI Station scrambled into action early this evening (Friday 29 March) to assist three men, after their boat got washed onto rocks after it ran of out of fuel. 29:03:2013 – An unprecedented heavy downpour severely affected both IRC fleets from racing down the East coast of Hainan on the final day. The IRC 1 Classes contesting Stage 2 of the Round Hainan Race from Haikou to Sanya was shortened and the IRC 2 Classes did not even get started, as the storm left a vacuum in its path at the Shimei Bay International Marina Club in Wanning. After the Haikou start the yachts had to beat their way around the top of the island and down the East coast which finally gave Wang Lei’s Swan 82 You Bao a chance to stretch their legs and show their pedigree by taking the daily double at the third way point. The IRC 2 Racers were deprived of the chance to improve their standings and yesterdays tally will stand as the final overall results, as they faced a 100nm motor back to Sanya. MELBOURNE, Fla. — Harris Corporation (NYSE:HRS) will host a conference call on Tuesday, April 30, 2013, at 8:30 a.m. Eastern Time (ET) to discuss its third quarter fiscal year 2013 financial results. 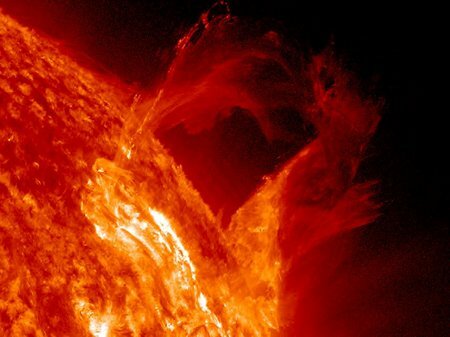 The company will issue a press release reporting its third quarter earnings at approximately 6:30 a.m. ET. 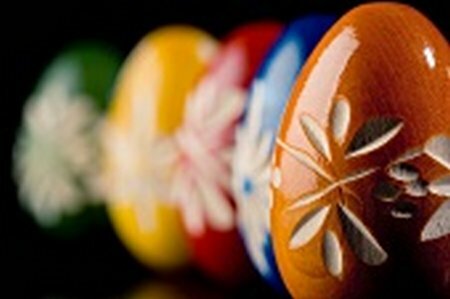 Despite Easter being the most important Christian festival, which commemorates the crucifixion and resurrection of Jesus Christ, most Christians in Britain and several European countries surveyed by YouGov will not be attending church services over the Easter weekend. Revolution Motorstore are delighted to announce the launch of their all new exhaust website, a beautifully designed and easy to navigate database of over 3,000 exhaust systems from the worlds best and biggest manufacturers, all guaranteed to be sold at the cheapest prices in the UK, or Revolution’s price promise stands. 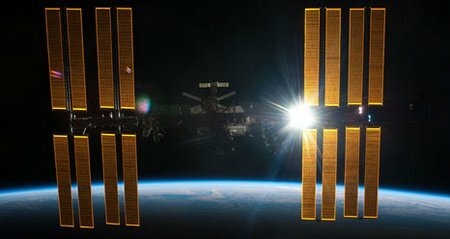 HOUSTON — Three new crew members are on an unprecedented fast track to the International Space Station, going from the launch pad to the orbiting complex in just six hours. 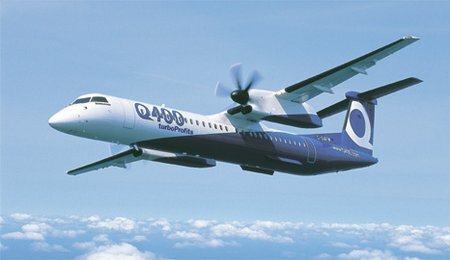 TORONTO, ONTARIO–(Marketwire – March 28, 2013) – Bombardier Aerospace announced today that Nordic Aviation Capital A/S (NAC) of Billund, Denmark has signed a firm purchase agreement to acquire four Q400 NextGen airliners.